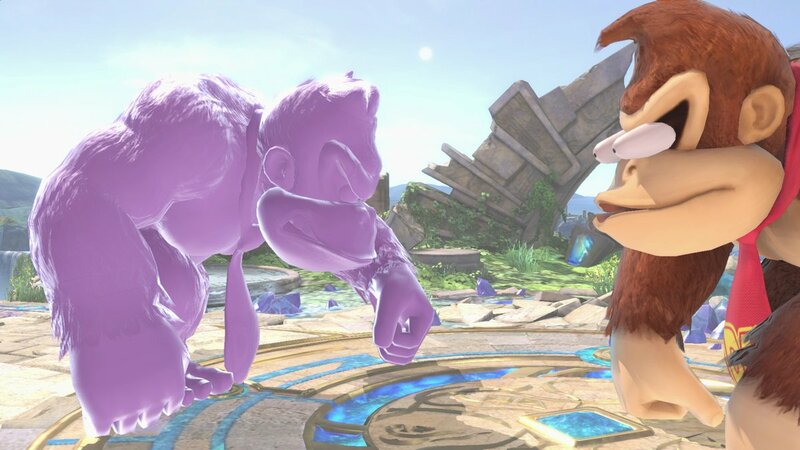 Nintendo has posted another update to the Smash Bros. Blog for Super Smash Bros. Ultimate. This time around, we have an introduction for the Pokemon Ditto. 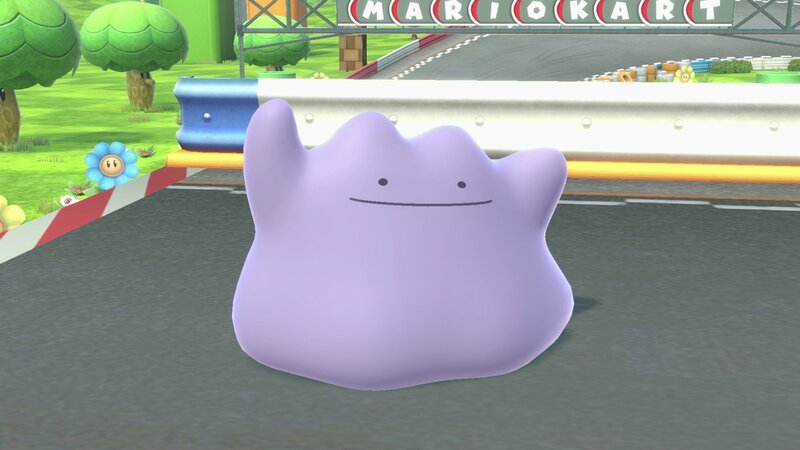 Ditto will transform into the fighter who threw the Poké Ball when joining the fight. After the transformation, Ditto will have the exact same abilities as the original fighter!